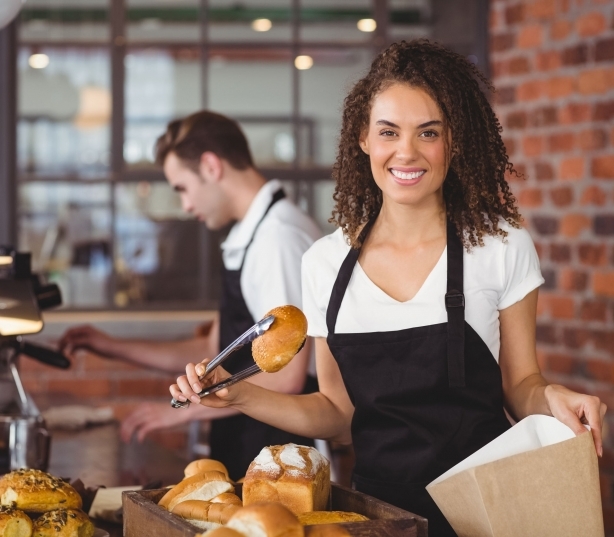 Great restaurants know that second to the quality of their food, a great customer experience is paramount. 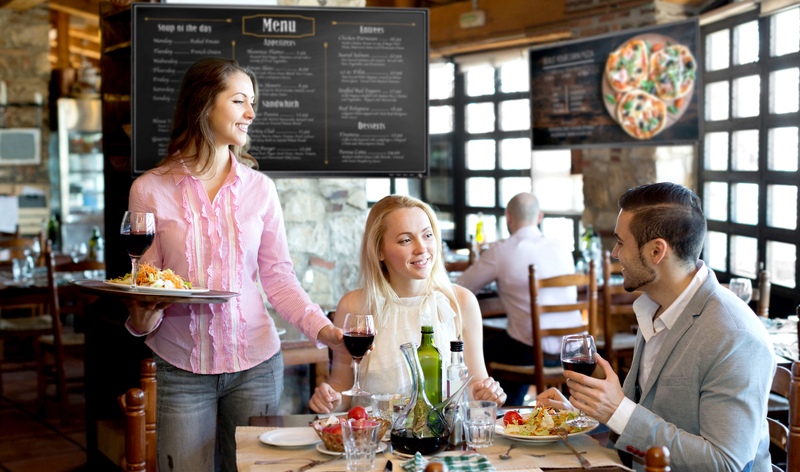 Cellcast digital displays allow food-service agencies to provide their customers with an engaging and modern dining experience. 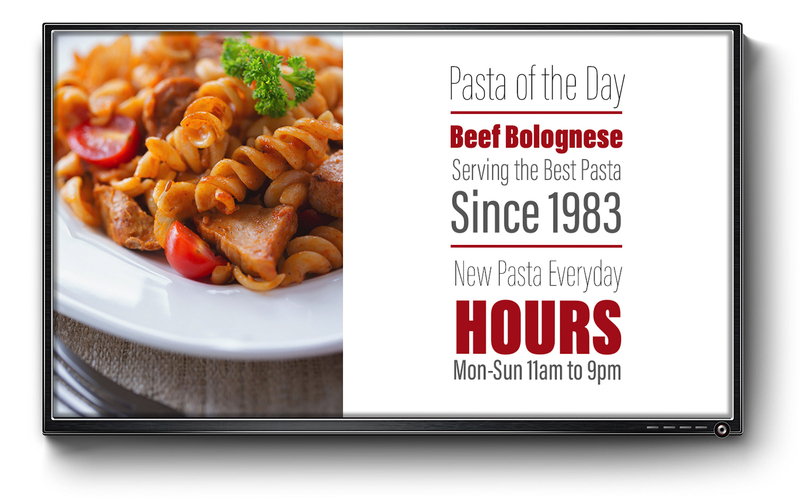 Cellcast signs are used to display menus and high-quality pictures and videos of their items in a sleek style, allowing customers to fall in love with meals before they take the first bite. The cloud based content portal lets employees update digital signs with a few clicks of the mouse. 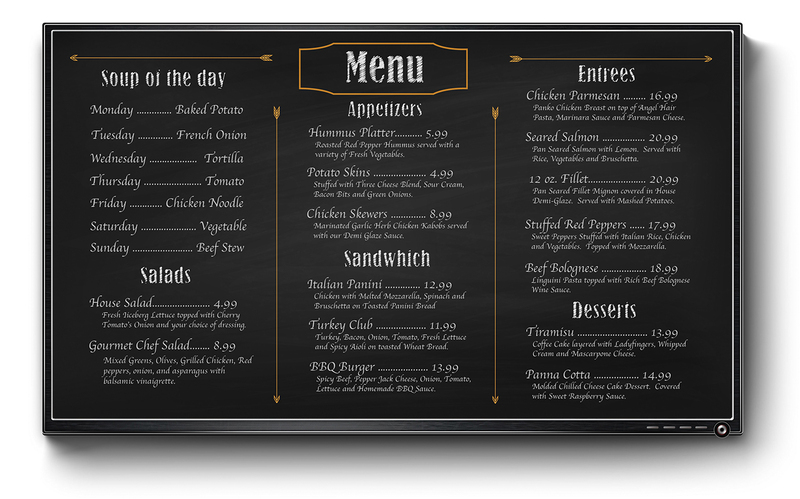 Showcase new menu items and promote specials with a Cellcast digital signage system. 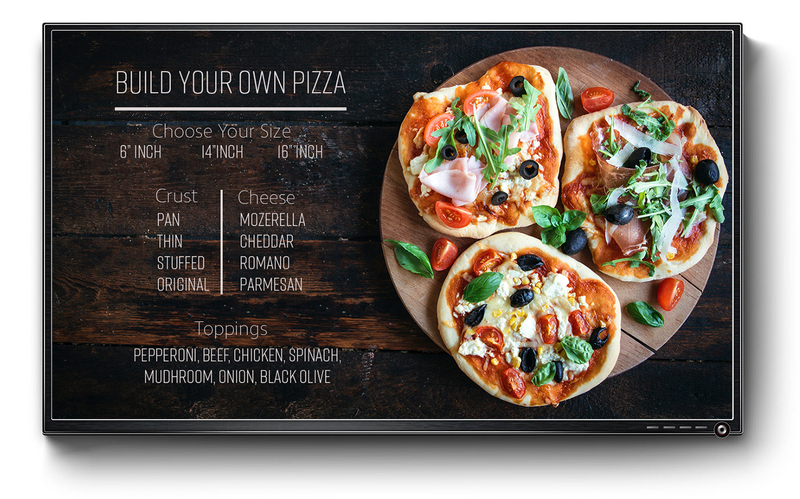 To learn more about Cellcast Digital Signage, please submit this contact form or give us a call at (402)881-3948.  Our account management team is happy to schedule a demo and submit to you a customized quote to install Cellcast at your restaurant.